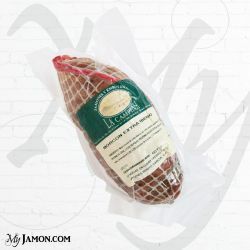 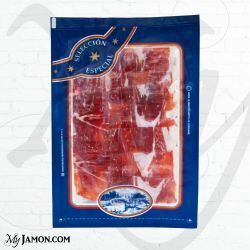 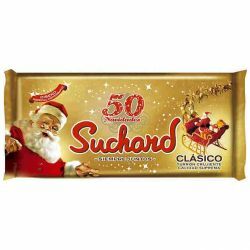 Due to high demand of our customers, My Jamon presents, after a careful selection, the Iberian fresh chorizo. 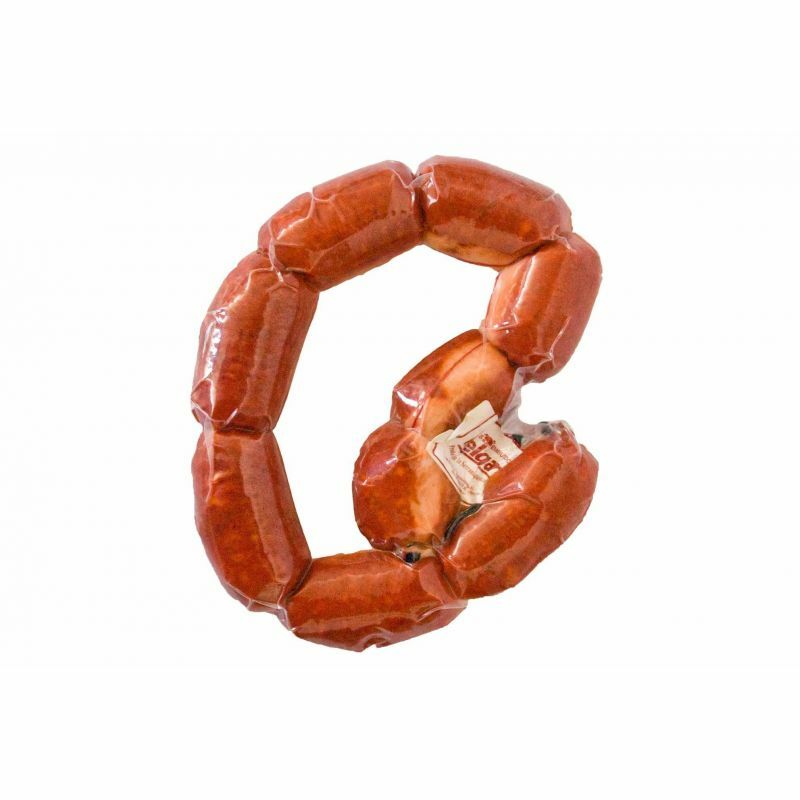 We offer a fresh chorizo sausage made with iberian meat of berian pigs fed and bred in the mountains of Malaga, specifically in the Serrania of Ronda. 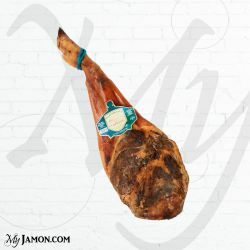 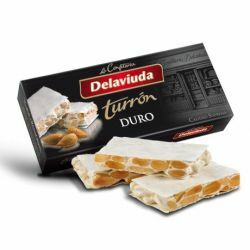 The company Melgar, located in the town of Arriate, is known throughout the Spanish territory for the extreme quality of its meats, and it is for this reason why MyJamon has chosen to market this product throughout Europe. 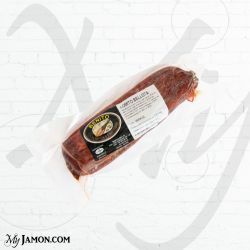 The Iberian fresh Chorizo Melgar is processed with Iberian pork minced and seasoned with spices, especially the paprika, which gives it a reddish color typical and distinguishes it from other sausages. This type of sausage can be served both raw and cooked on the grill or with other ingredients. In Italy, it is often used as an ingredient in the sauce for pasta or beans. 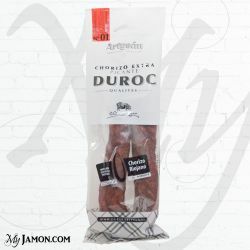 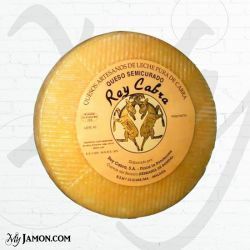 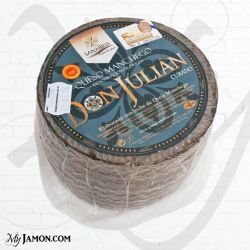 MyJamon recommend preparing fresh sausage Iberian grilled or wine that will surely surprise any palate.